“Angels Alleluia,” written and directed by Colleen Smith, currently is streaming from the website of Rocky Mountain PBS. 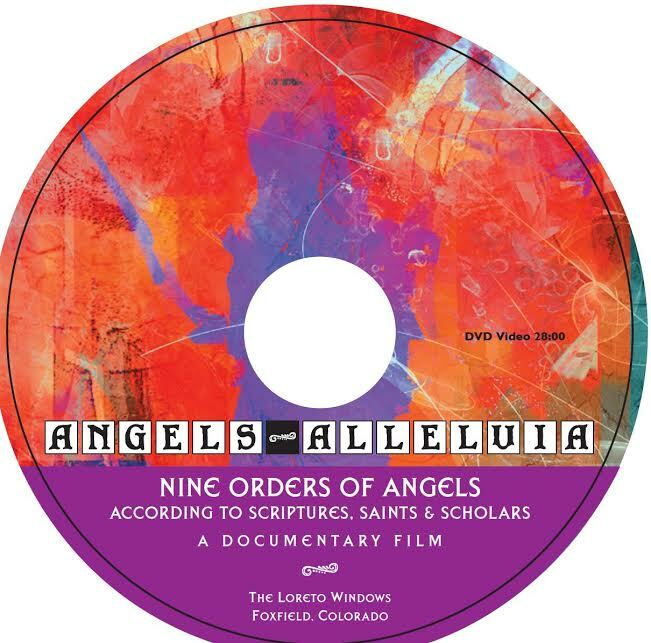 The 30-minute documentary film looks at the nine orders of angels according to scriptures, saints, scholars and artists. Rocky Mountain PBS will stream the documentary until Sunday, April 12. We invite you to watch here.